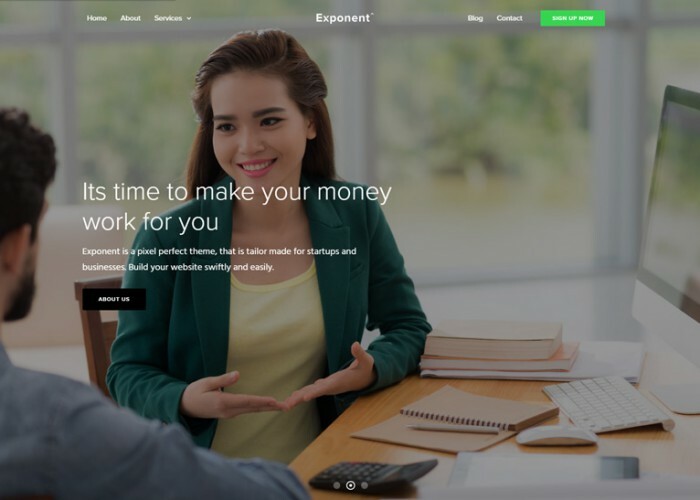 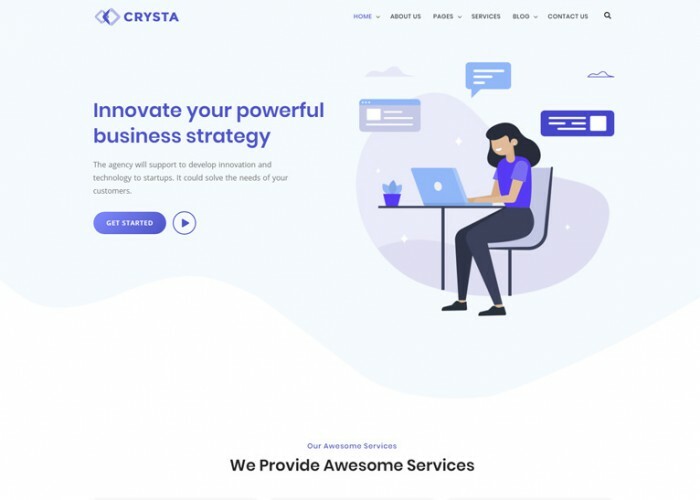 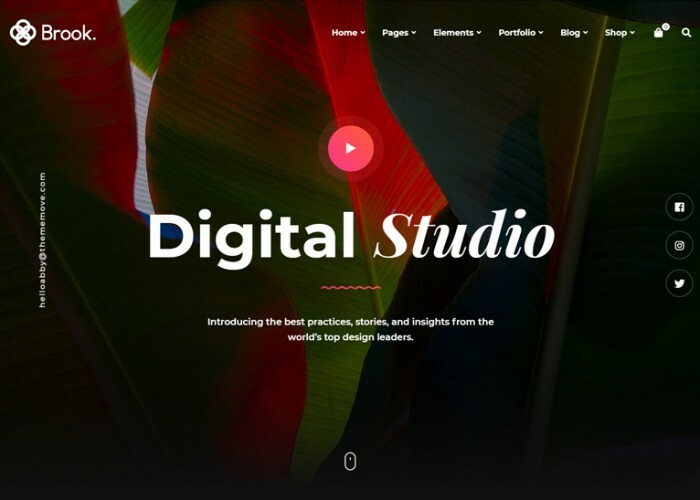 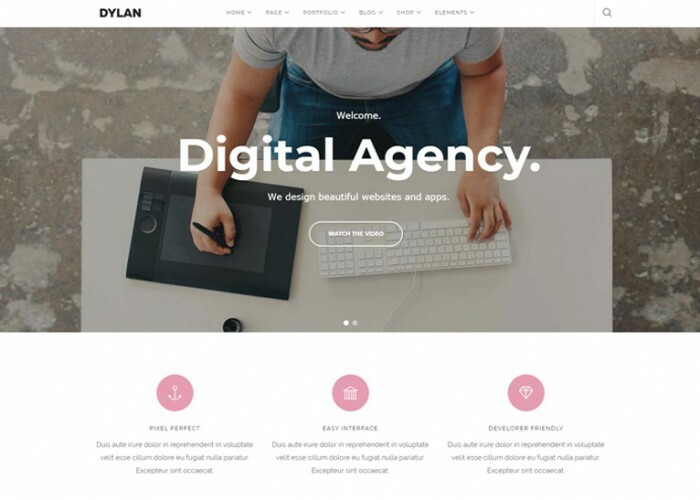 Updated on January 18, 2019 by Marko Terzic in Agency, CMS, Parallax Scrolling, Responsive, Retina, saas, Startup, Visual Composer, Wordpress. 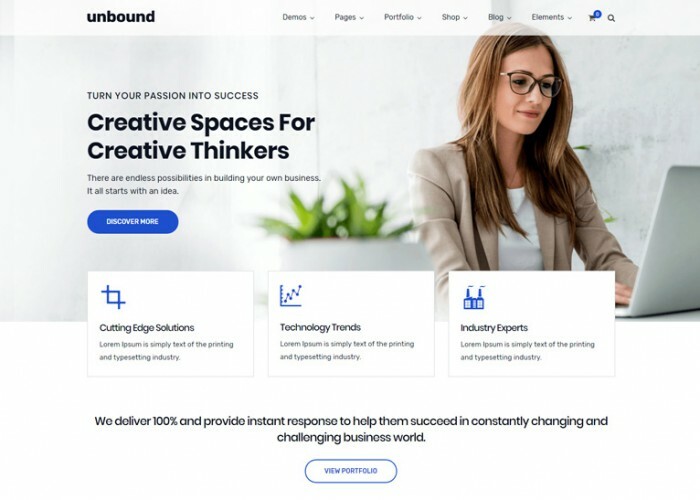 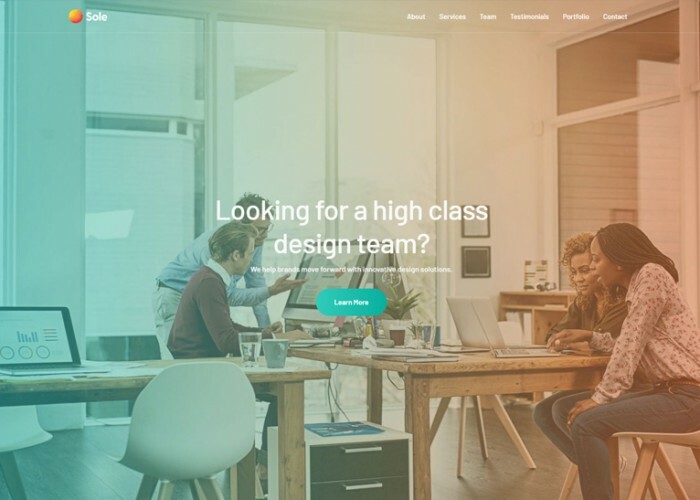 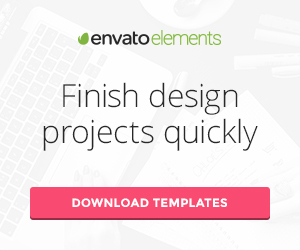 Updated on October 13, 2018 by Marko Terzic in Agency, Architecture, Business, CMS, Creative, eCommerce, Freelance, Isotope, Landing Page, Multipurpose, Music, One Page, Parallax Scrolling, Portfolio, Responsive, Retina, Shop, Startup, ThemeForest, Visual Composer, WooCommerce, Wordpress. 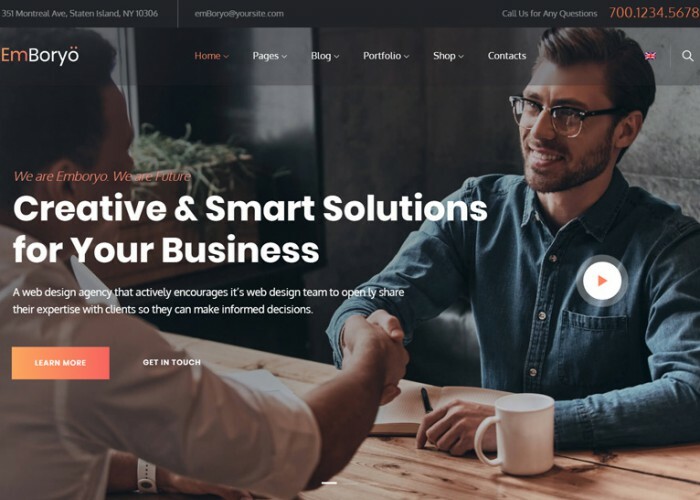 Updated on September 11, 2018 by Marko Terzic in Agency, Business, CMS, HTML5, Landing Page, Parallax Scrolling, Responsive, Retina, saas, Startup, ThemeForest. 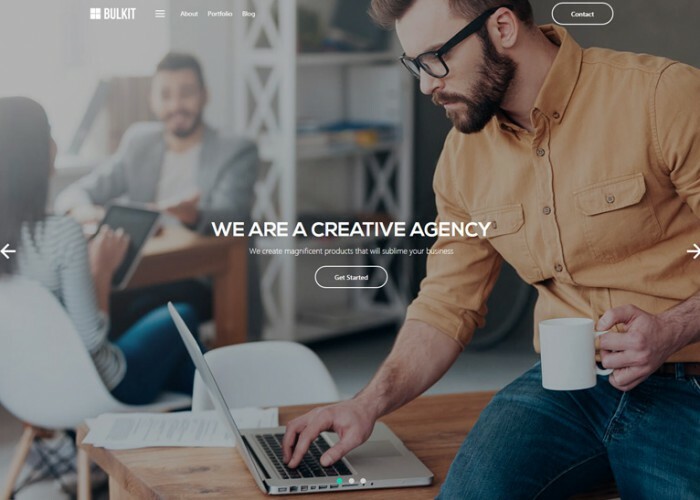 Updated on June 19, 2018 by Marko Terzic in Agency, App Showcase, Business, CMS, Corporate, Creative, Freelance, Marketing, Multipurpose, Parallax Scrolling, Photography, Responsive, Retina, Startup, ThemeForest, Visual Composer, WooCommerce, Wordpress. 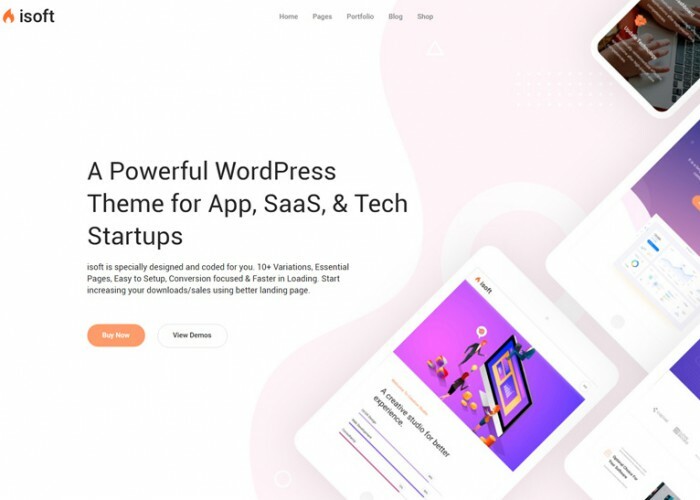 Updated on June 12, 2018 by Marko Terzic in App Showcase, Bootstrap 3, Business, Clean, CMS, Corporate, Creative, Google Map, Landing Page, Marketing, Modern, Multipurpose, One Page, Parallax Scrolling, Responsive, Retina, Startup, ThemeForest, WooCommerce, Wordpress. 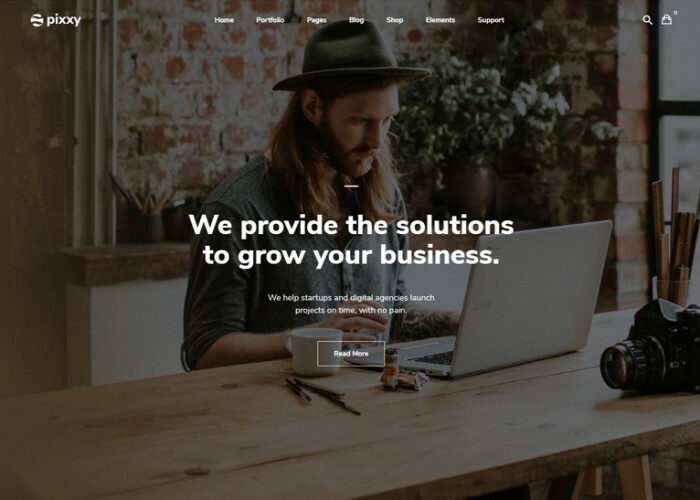 Updated on June 8, 2018 by Marko Terzic in Agency, Business, Business Consultants, CMS, Corporate, Lawyers and Attorneys, Multipurpose, Parallax Scrolling, Responsive, Retina, Startup, ThemeForest, Visual Composer, WooCommerce, Wordpress.